Fernando is a Recruitment Analyst in the Boston office of Howard Fischer Associates. He supports HFA consultants in their market research and candidate assessment across various industries with a specific focus on private equity and venture capital backed start-ups. 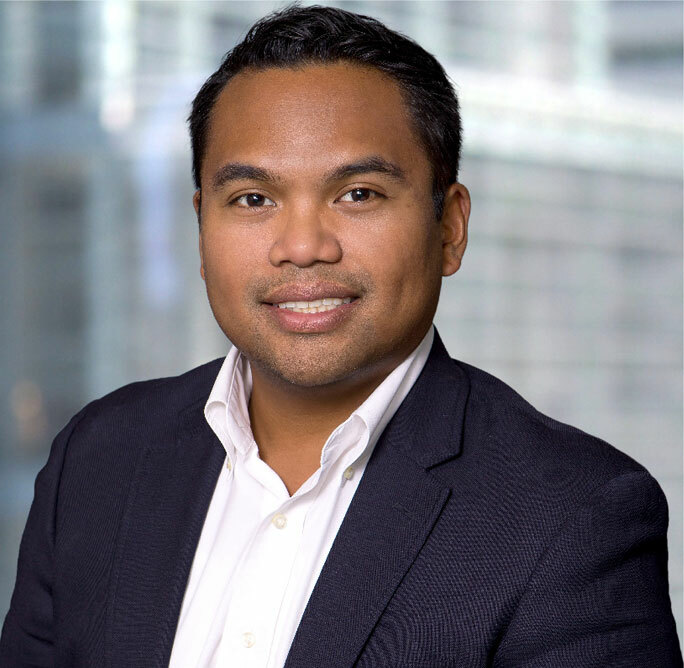 Prior to joining HFA, Fernando was an Executive Search Consultant for a retained search firm with a focus in the healthcare and social services industries. Fernando holds a BS in Health Science from Boston University Sargent College of Healthcare and Rehabilitation Sciences. He is a leader in the Early Careerist Network of the Massachusetts American College of Health Executives and serves on the leadership committee of Pure in Heart America.